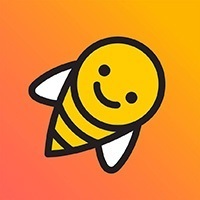 honestbee is an online concierge and delivery service company operating in Solaris Dutamas. They believe in the notion that great food delivery makes ordinary moments special and life is a collection of moments. That is why they only pick places that they, themselves had tried and loved. Their service is suitable for busy working individuals with no time to get their own groceries. 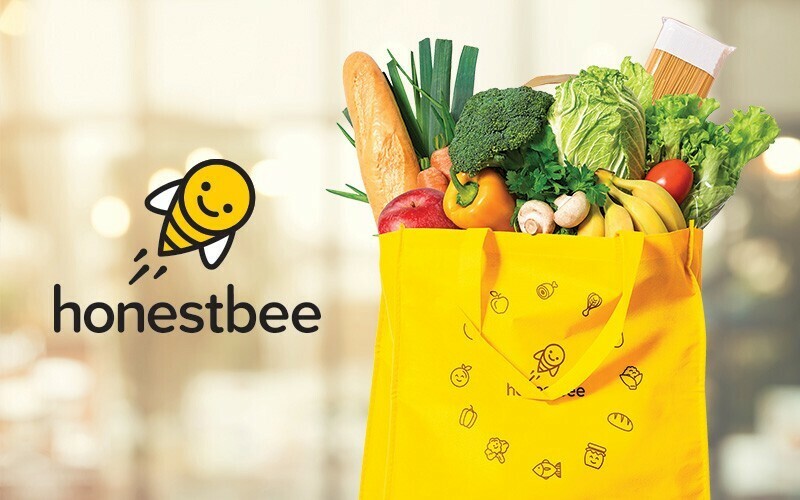 honestbee also offers a service of delivering food to their patrons' doorsteps.